With June being the month of Father's Day, May being the month of Mother's Day and both months being filled to the brim with high school and college graduations, our minds inevitably turn to those little -- and not so little -- people that God has given us charge over. So this month in the Garden we'll take a look at mothering our PK's -- or pastor's kids. Since this blog began in January of this year, we ministry wives have shared a lot about the unique challenges that come with our roles. We wives of those men on the front lines of ministry enjoy countless blessings as we minister alongside our husbands. We also experience frustration and trials that oftentimes only we "get." But it has to make you wonder... 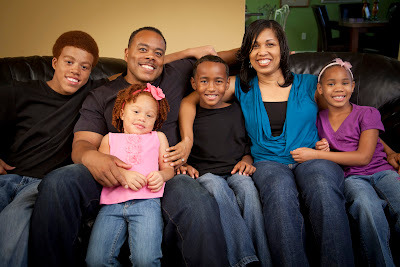 If I, a fully-matured woman of God, struggle in my role as the pastor's spouse, how must my children struggle at times? They are young and immature. They've not fully matured emotionally, mentally or spiritually. They are only kids. Every now and then, God gives us a glimpse into the hearts of our children. Just yesterday, I had the blessing of a glimpse into my 15-year-old son's heart. A precious gift indeed. "I wonder how different church people would treat me if I wasn't a pastor's kid. Idk [I don't know], and maybe other PK's can relate. There's a stereotype of pastor's kids, which is: either super snobby and rebellious OR Goody Goody Christian kid. I wonder what it's like to just be me, and erase the big billboard over my head that's labeled "PASTOR'S SON" and have the church folk treat me as I am. But what am I? I guess ya'll can decide that one for yourselves. Either way, I'll just keep on following this God dude that every single person in this congregation can't wrap their heads around." Actually, I've got an idea how he feels. But then again, I don't know how a 15-year-old boy feels what he feels. It's got to be frustrating. It's got to be trying. It's got to get old at times. And yet all I can do is encourage my son -- and all my children -- to continue to walk with Jesus, seeking to please Him first and Him most. We humans are fickle anyway. You can never please all of us all the time. But God's love is unconditional, compassionate and never-ending. God is a perfect parent, unlike myself. He gets it right every single time. And He loves our children more than we possibly could. So let's release our precious ones to Him. Let's bathe them in daily prayer. Let's allow them to fail and get back up, all the while being consumed by the grace and mercy of our heavenly Father. And let's remind them that before they were ever a PK, they were a GK -- God's Kid. And thank the Lord, so are we. Do your children struggle with being PK's? Or has life been rather status quo for them? We'd love to hear your stories in our comment section! * Carla Adair Hendricks began A Pastor's Wife's Garden weekly blog to encourage and empower other ministry wives. To read more of her personal story, click here. 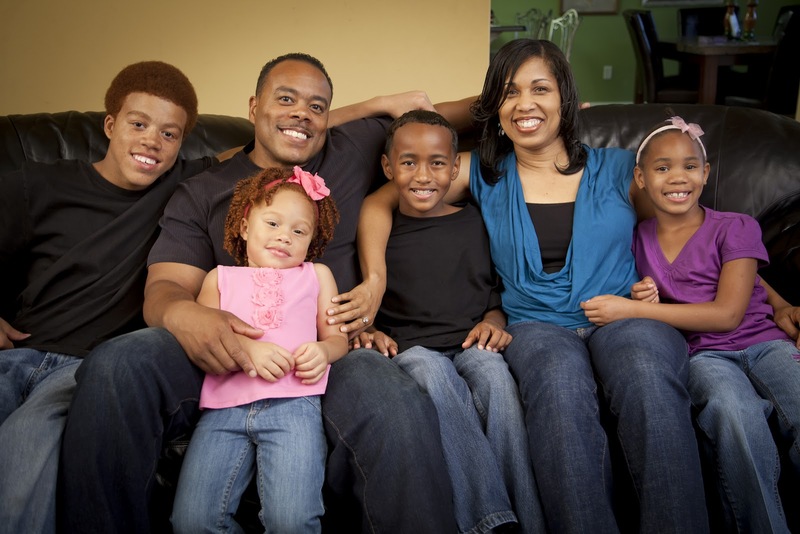 Satan will happily concede ministry "success" if he can have our children. The happiest PKs (in my observation) are those whose parents are not enamored with ministry; they understand that congregants will come and go, but children are the field of 100-fold return. So true, Julia! If he can't destroy us, he will go straight to our children. Great advice: we must be enamored with God first, our families second. An Inheritance of Shame, or a Legacy of Grace?